I am so thrilled that you are enjoying my cat tutorial and delighted with the results I am seeing! I have had a few suggestions for further improvement which I shall implement but they are fairly minor changes. I wanted to share some of the results that people have been kind enough to photograph and share, I loved seeing them! Please do let me see a photo if you’ve had a go. Beautiful little cat by Pippa – love the colours and the flower she has added petal by petal!Adorable! Love this cat by Lupe Meter ! Really love the markings on this cat and the crystal in the centre of the flower looks great! And another cute little cat by Lupe Meter, I hadn’t thought of using other things to decorate. A collection of cute cats from Fiona, love the range of colours she’s used. She’s not sure she can pick a favourite and neither can I! I have a cane tutorial almost ready to share with you too, so watch this space! 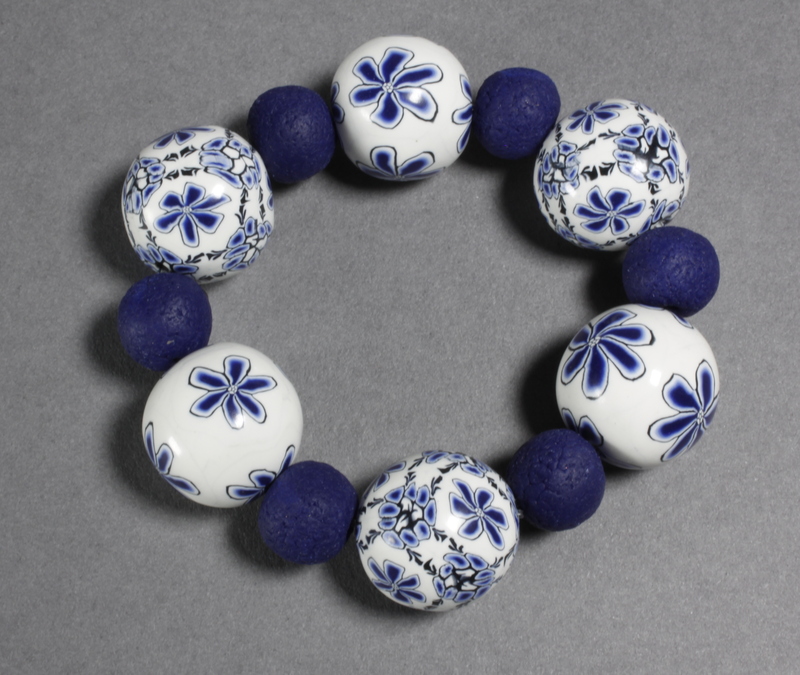 My Sleeping Cat Tutorial Delft Inspired Bracelet – Free tutorial on the Premo! Sculpey website Love cats Cat tutorial is in production! So exciting to see my cats there. And they don’t look too bad either. I’m going to try some more soon. Thanks for posting my kitties here, Cara! Wow, so many beautiful kitties! Your tutorial was a hit! Looking forward to more!